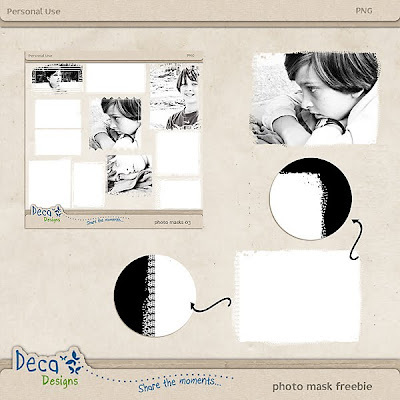 Deca Designs: New Release and a FREEBIE ..
New Release and a FREEBIE ..
thanks for the great mask freebie. Brigada pelo freebie, meu xuxu! É lindo como tudo o que você faz. Teu blog tá maravilhoso. Parabéns!!! Thank you so much for this post. 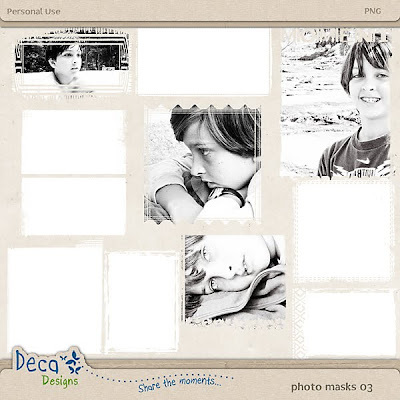 I want to let you know that I posted a link to your blog in CBH Digital Scrapbooking Freebies, under the Page 7 post on Sep. 17, 2010. Thanks again. Muito obrigada pelo freebie! Adorei seu blog! Vou passar por aqui sempre! Lindo Deca, muito obrigada ! !